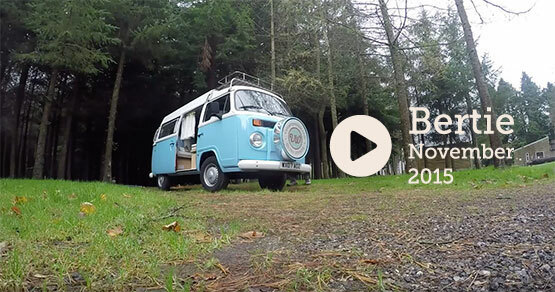 Ever wanted to just pack a bag, leave day-to-day life behind and hit the road? 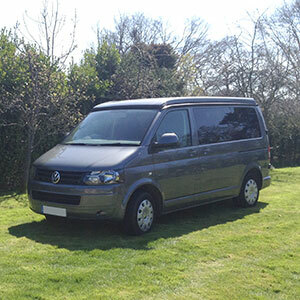 Our VW campervan hire UK service allows you to do exactly that. 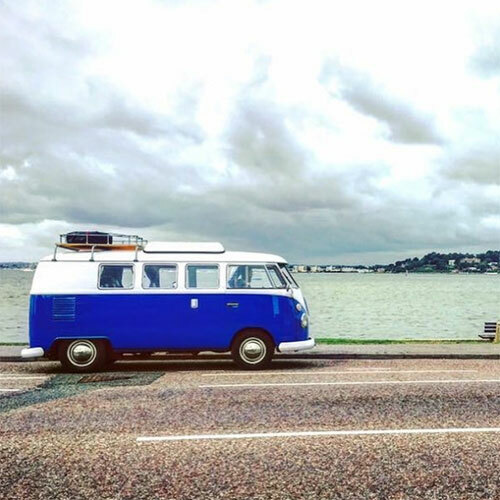 Nothing beats the freedom of being able to travel where you want, when you want. 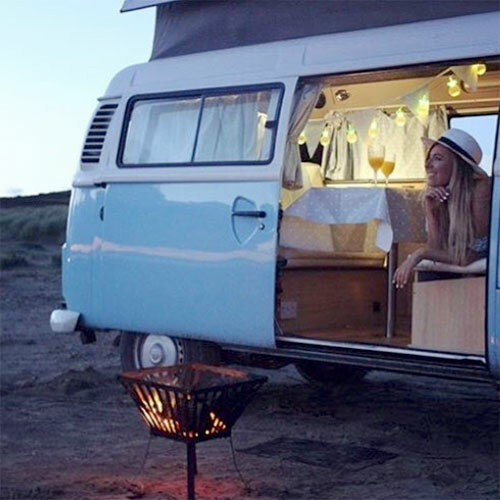 Without the hassle of airports and hotels, you’re free to make your own rules and be spontaneous. 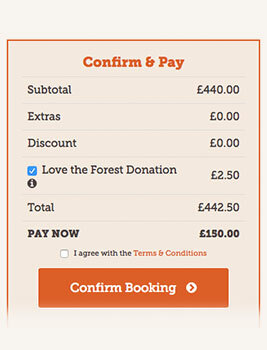 You can even save a few pennies too. 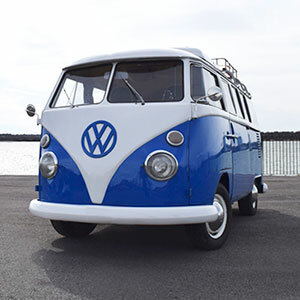 Whether you’d prefer to hit the open road and appreciate the scenery or visit national parks and campsites, it’s entirely up to you. 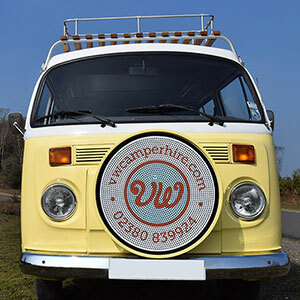 A campervan trip is the ultimate way to take a break, recharge your batteries and make some memories. 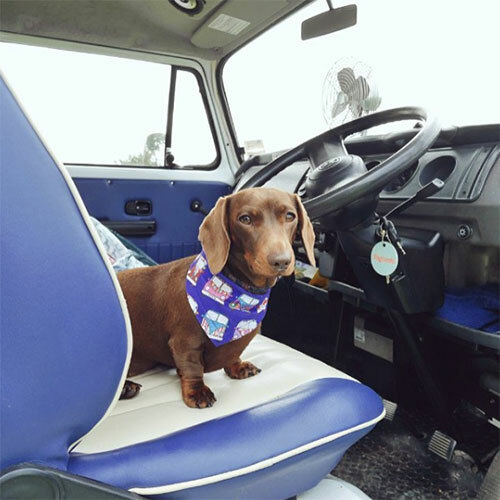 We understand that pets may want to come along too, which is why we offer dog-friendly campervan hire. 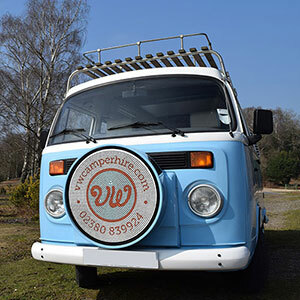 Our Southampton depot is easily accessible from major motorways and public transport and there are plenty of stunning locations nearby just waiting to be explored ioncluding national parks like the New Forest. 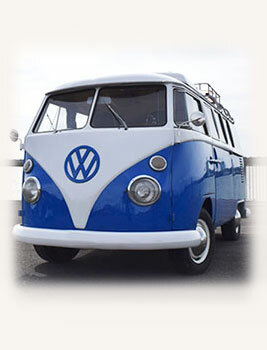 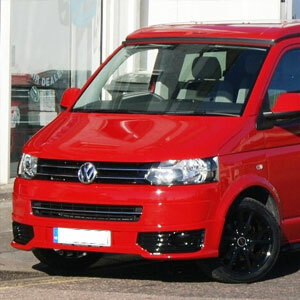 We have 10 vans available and boast the biggest fleet of VW campers in the UK. 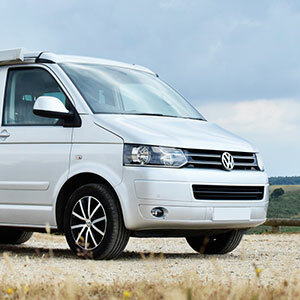 Choose from retro-style Bays, modern T5s or even a classic Splitscreen model for your holiday. 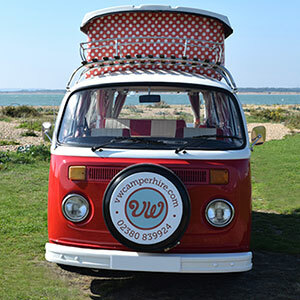 Each van has its own unique character and will make your experience all the more fun. 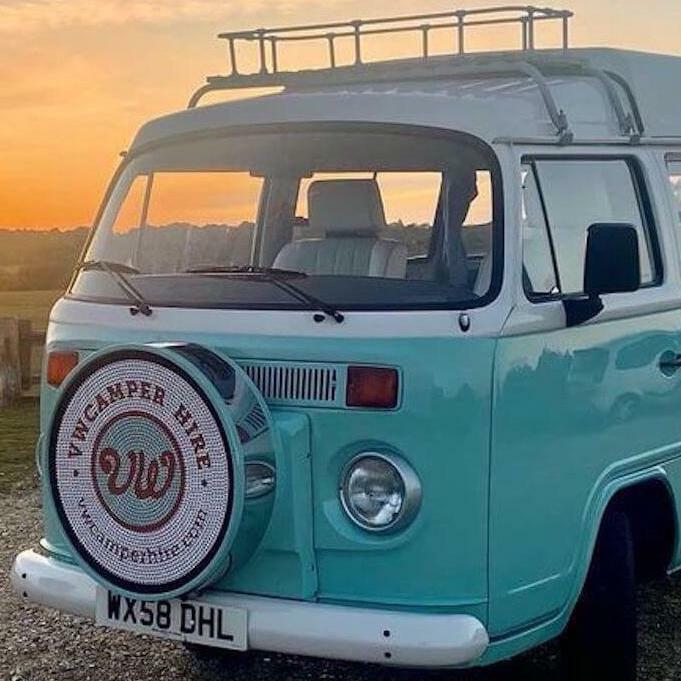 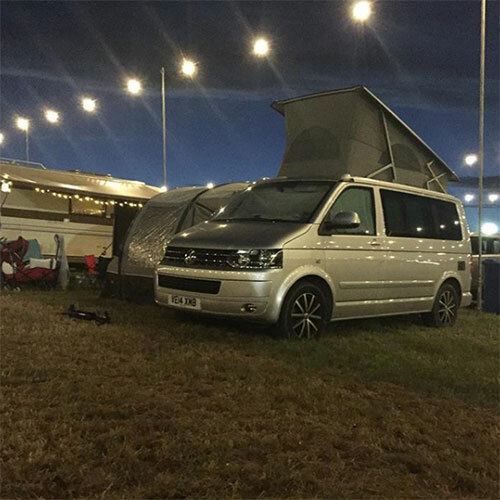 Kitted out with the essential mod-cons you’ll need for your holiday, a campervan allows you to kick back and enjoy the ‘back to basics’ lifestyle. 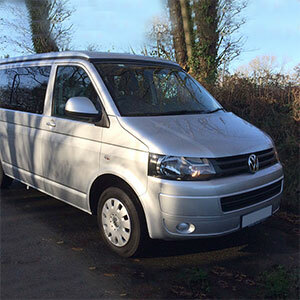 All our vans are maintained to very high standards, complete with luxury interiors to ensure you’ll be comfortable on your travels. 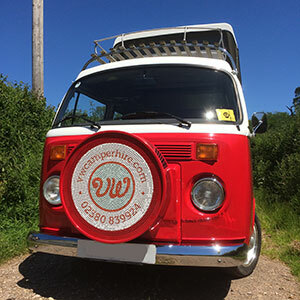 Although there are restrictions on where some of our campers can travel, you’ll have more than enough to do and see. 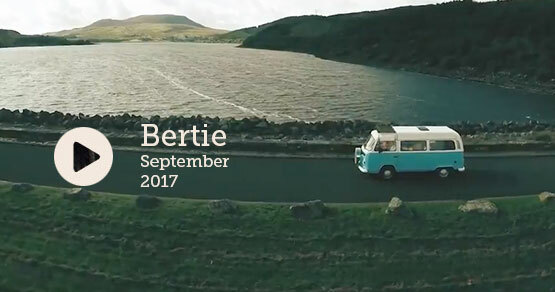 We offer several booking options, so if you fancy a long weekend or you’re looking to hit the road for a few weeks, we’ll be able to help. 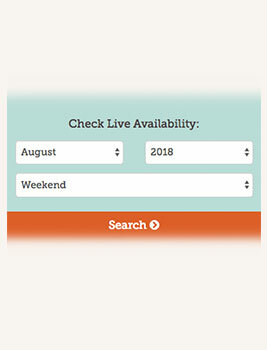 Book today and start planning the adventure of a lifetime!